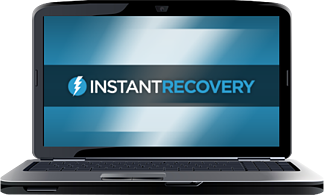 InstantRecovery™ takes snapshots of full system images to instantly restore the entire working Windows environment after a system failure. Download a 15-day free trial of InstantRecovery and immediately protect your system, files and folders! Already downloaded InstantRecovery? Get your license today!